Mode of transmission is by droplet infection from the upper respiratory tract or from the discharged by ruptured lesions on the skin. 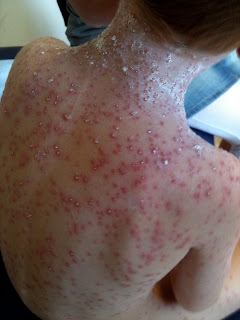 The disease is contagious till pustules disappear. Prodromal Phase – low grade fever, malaise, headache and anorexia. First appears on the trunk and then face and finally on the limbs. The lesions are maximum on the trunk and minimum on the limbs. Appears as macules and then progress to papules, vesicles and pustules. The lesions finally dry up to form scales. New lesions occur in every 2 – 4 days, each crop associated with fever. A Tzanck smear of vesicular fluid demonstrates multinucleated giant cells and epithelial cells with eosinophilic intranuclear inclusion bodies. No treatment required in majority of cases. Symptomatic treatment – antihistaminic and calamine lotion. Acyclovir (15 mg/kg 5 times a day for 7 days) – for adults and immunocompromised patients. It reduces the complications of chickenpox if given within 24 hours. Secondary bacterial infection is treated with local antiseptic or systemic antibiotics like cloxacillin. Live Attenuated Vaccine is given to prevent chickenpox in immunocompromised children and adult who are at high risk of infections. It should not be given to pregnant and immunocompromised patients. Passive Prophylaxis for immunocompromised patient or pregnant women with history of significant exposure within last 96 hours. 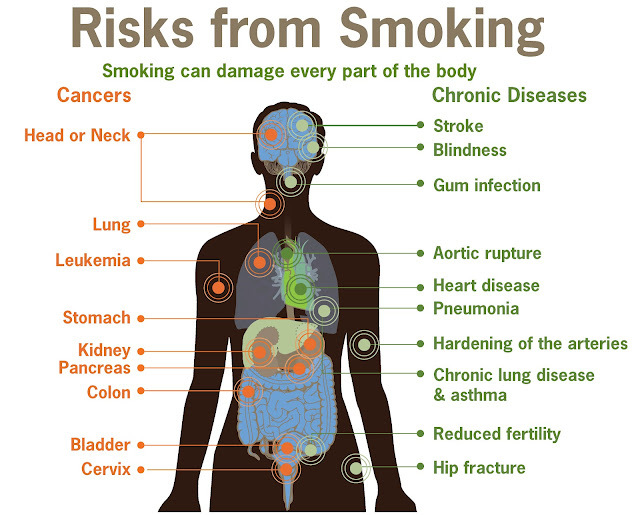 All forms of tobacco smoking including cigarettes, cigar, pipes and hookahs can produce ill health effects and addiction. Side stream smoke – smoke emitting between puffs at the burning end and from mouth end. Contains more carcinogens than main stream smoke. Also known as second hand smoking, involuntary smoking and environmental tobacco smoke exposure. 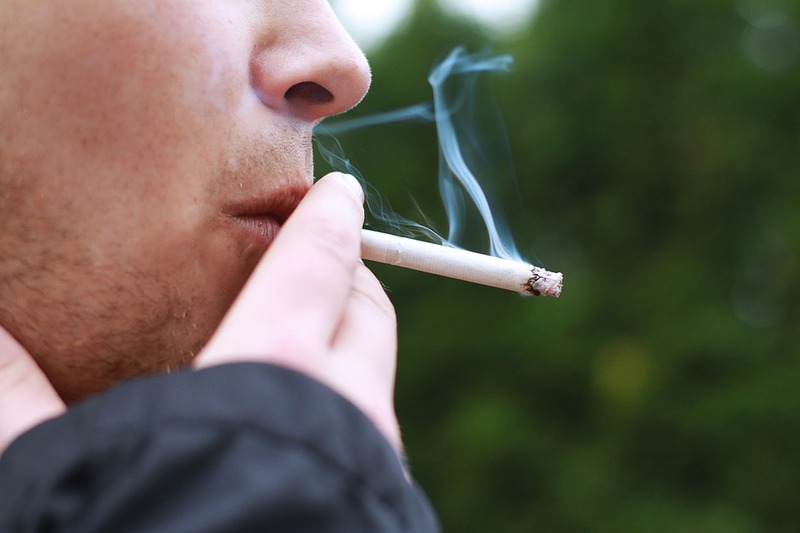 Occurs when smoke from one person’s burning tobacco product is inhaled by others. It increases the risk of CAD, cancer, respiratory illness and death. Withdrawal symptoms in chronic users begin to appear approximately 30 minutes after every dose. Use of nicotine patches, nicotine gums, lozenges and nasal sprays. Contraindicated in unstable coronary artery disease, untreated peptic ulcer, recent MI and recent stroke. Chew slowly until a strong taste or tingling sensation felt. Stop chewing and place the gum between cheek and gums. Chew again wen intensity of tingling decreases. Repeat this cycle of “park and chew” for about 30 minutes or until the tingling sensation subsides. Side effects include nausea, insomnia, abnormal dreams, agitation, depressed mood, suicidal ideation, visual disturbances and alteration in consciousness. A battery-powered vaporizer which contains nicotine derived from tobacco plant and gives the feeling of smoking a cigarette. Reduces various health effects of cigarette smoking. 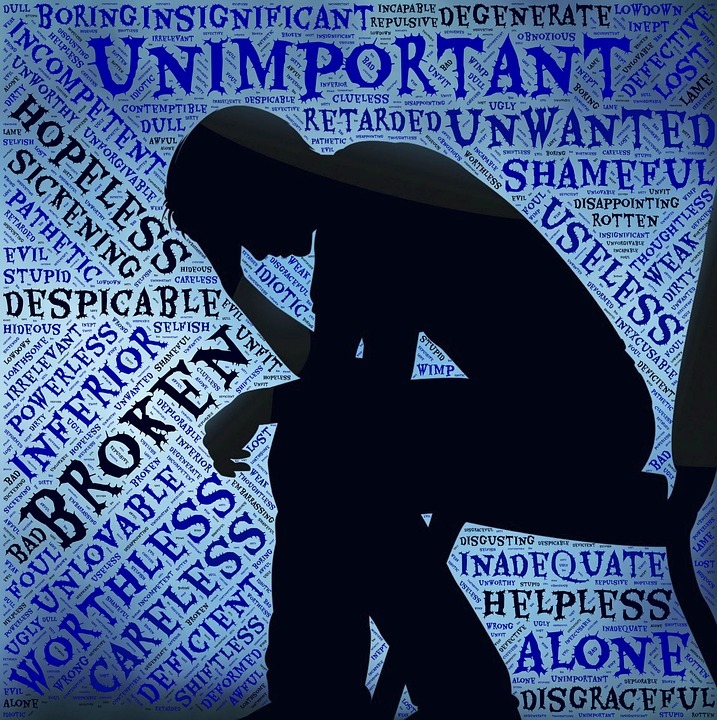 Depressive disorders are characterized by persistent low mood, loss of interest and enjoyment and reduced energy. They often impair day-to-day functioning. The term obesity implies excess of the fat (adipose tissue) in the body. It is defines as person’s weight (kg) divided by the square of person’s height (meters). 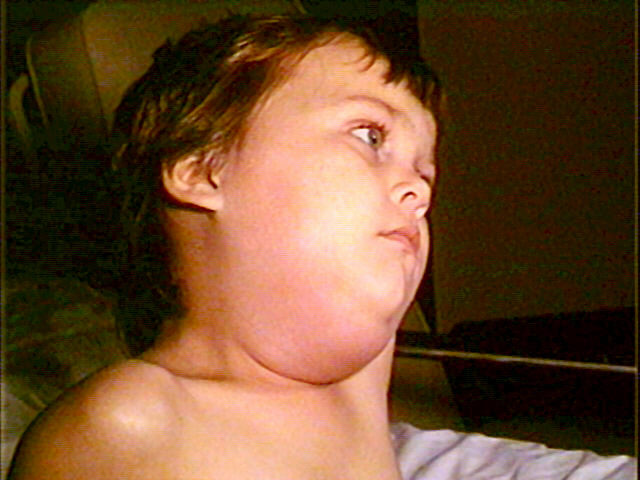 It is the acute viral infection characterized by painful enlargement of salivary gland (Parotid gland).